You’re a business owner who loves what you do—but not the financial management that is so crucial to your success. Sass Accounting Services is an accounting firm that is passionate about helping you succeed with advanced technology that will optimize your back office—so you can spend your time focused on the key aspects of your business. 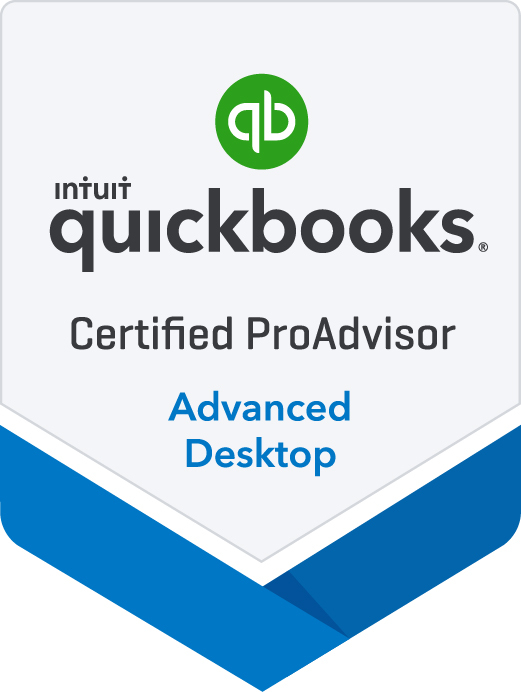 We help small to mid-sized businesses effectively utilize QuickBooks® software for their company’s financial records. 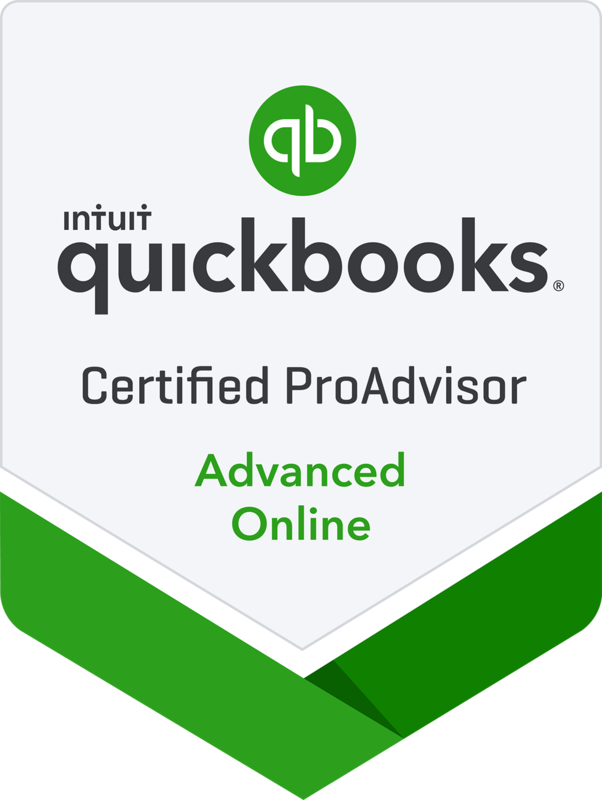 Our clients gain hands-on knowledge of QuickBooks so they can maintain the highly accurate, real-time financial data they need to make key business decisions. 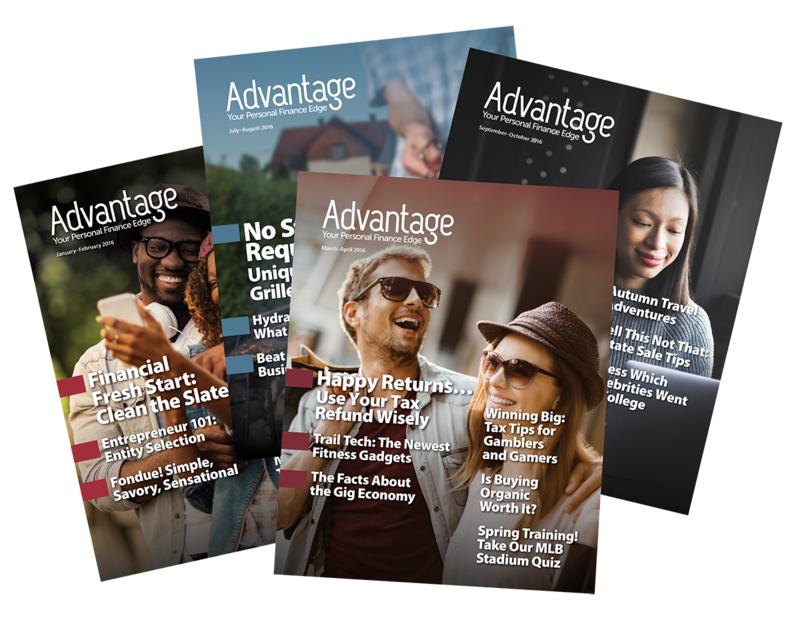 Our founder, Eileen Sass holds the highest available certification in the leading financial management platform for SMBs—as an Advanced Certified ProAdvisor®. This expertise, combined with her thirty years of accounting experience, deep knowledge of accounting and financial management, and passion for helping businesses thrive, is what sets Sass Accounting Services apart as a true partner for SMBs. If you love our business, but not back office work, you’ve come to the right place! Contact us today.